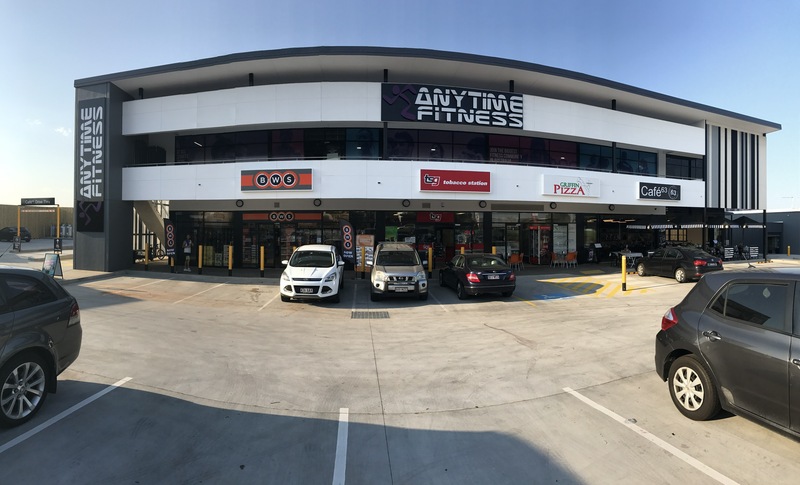 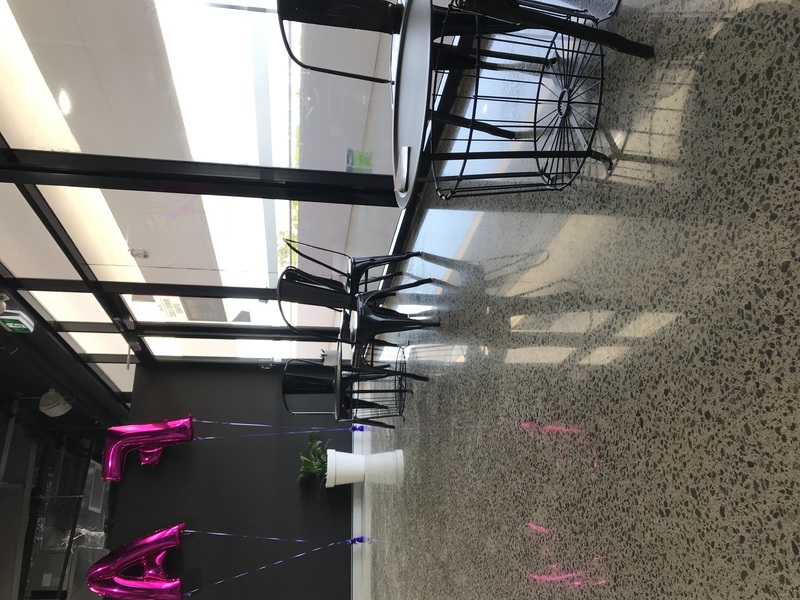 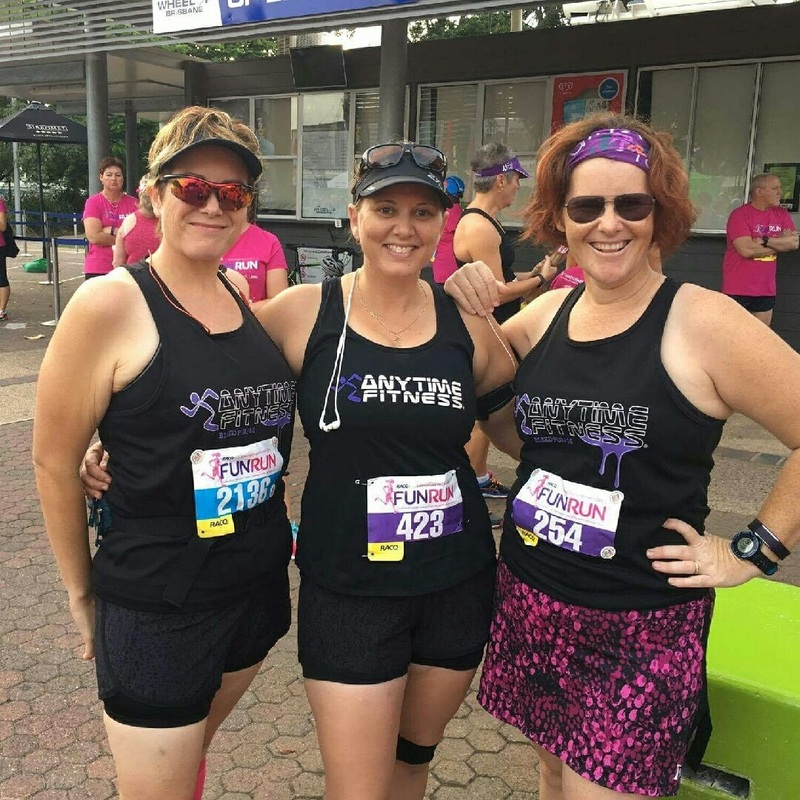 Anytime Fitness Kallangur is Australia's largest fitness community – with access to over 450 clubs Australia-wide and over 3,500 worldwide! 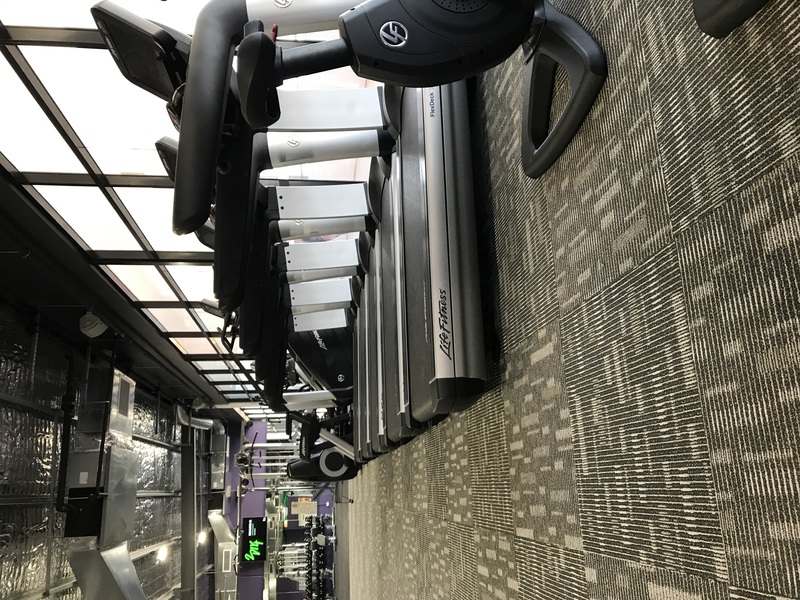 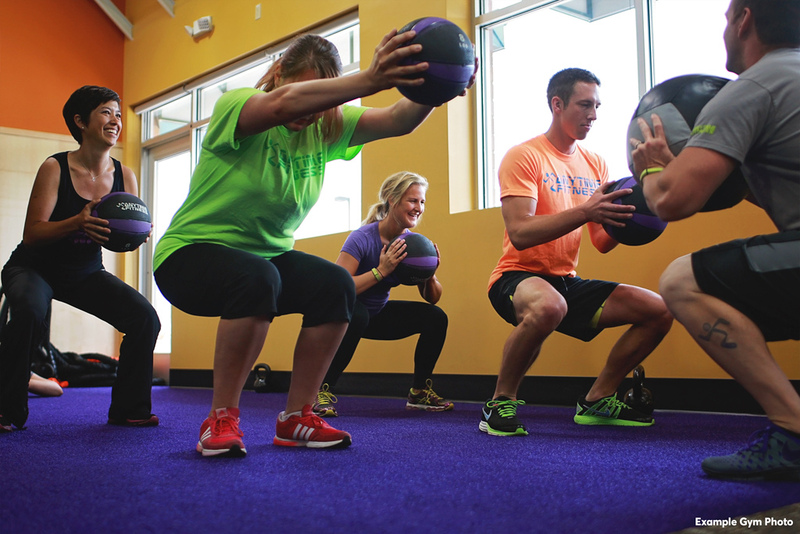 We have all the equipment and support you need to push yourself harder; with cardio, weights, and functional training areas, and group fitness classes. 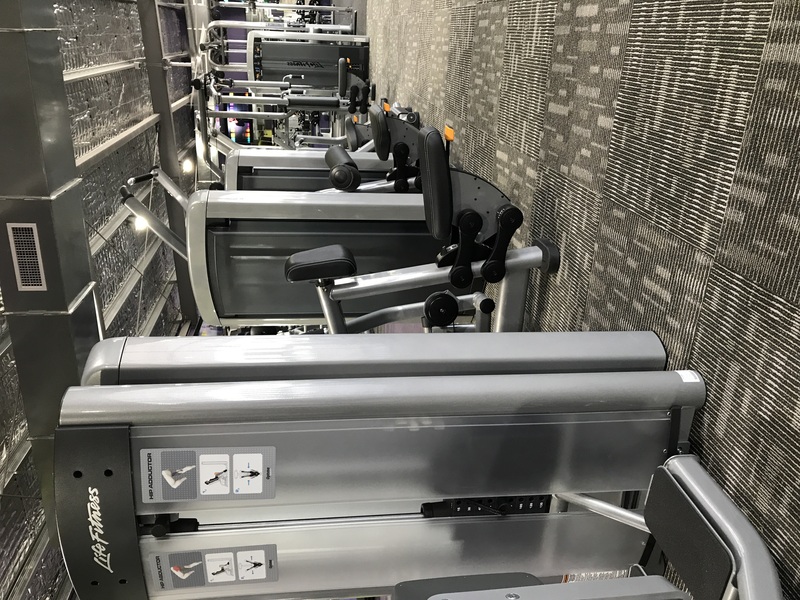 This is backed by our experienced team of personal trainers, staff and our resident nutritionist; who are passionate about helping you to achieve your health and fitness goals.